Catering Connection is a full-service boutique catering and event company specializing in tasteful, elegant cuisine using locally-grown produce and sources and specializing in memorable events in the Santa Barbara, Ventura, Ojai and Santa Ynez (Santa Barbara’s own wine country) areas. We do the work, you take the credit. Check out our Santa Barbara Events HERE for event planning tips, location suggestions, and features of some of our favorite events! 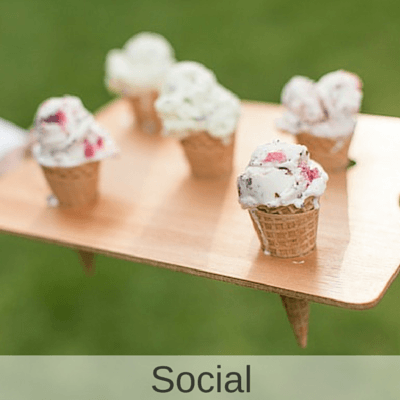 We offers event planning services for weddings, corporate events, holiday parties, company picnics, private gatherings and more. As one of Santa Barbara’s premier full – service caterers, we know what it takes to produce a flawless meal and service. 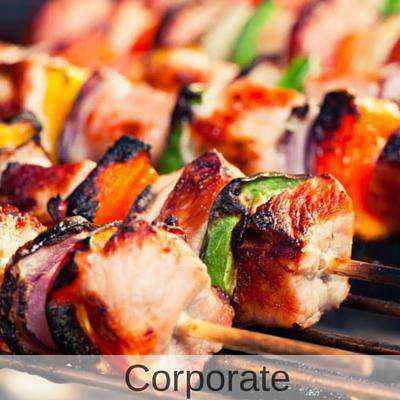 Catering is arguably the single most important element to a special event. More than just good food, it must be excellent enough to provide a “wow” factor, and a truly stellar caterer must have full working knowledge of the event site, its requirements, limitations, and design an event that maximizes the site, guest experience flow, and a menu that tells the story of the client or theme they wish to convey. From coordinating rentals (or working with a planner to do so) to know how much staff is necessary to accomplish preserving the meal integrity, the decision-making process for a Santa Barbara caterer should be entered into with much thought. Santa Barbara is full of beautiful event locations: from the beaches to wine country, to private estates, clubs, parks, and more. Finding the ideal event location can feel daunting. There is so much to consider besides just a beautiful view and location. Each site has unique issues that may require additional expenses for your event. By knowing these in advance, you can help avoid costly mistakes downstream. Catering Connection is here to help you get started on the right foot. Let us know your vision, number of guests, and spending plan (budget) and allow us to recommend the top leading Santa Barbara event locations to you to maximize your time and money. 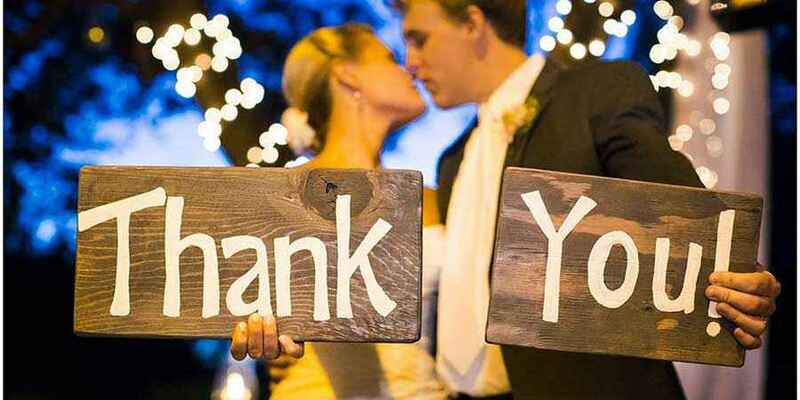 Catering Connection works with all the leading Santa Barbara special event venues (and some hidden gems not necessarily publicly known), and it is our pleasure to connect our clients with their dream event location. Catering Connection is committed to the art of story-telling through cuisine and a memorable food and beverage experience. That’s why we are more than just caterers. We like to think of ourselves as artists of the soul journey of food. Anyone can cook some food and serve it. However, it is the professional who goes beyond this who creates events on a deeper level that stands out in their field. We get to know you, what you love, what’s important to you, and then design a food and beverage experience that will captivate guests from the moment they arrive – all through the event- until they say their goodbyes at the end. Our goal is to create the opportunity for you and your guests to remember and talk about your special event for years to come. 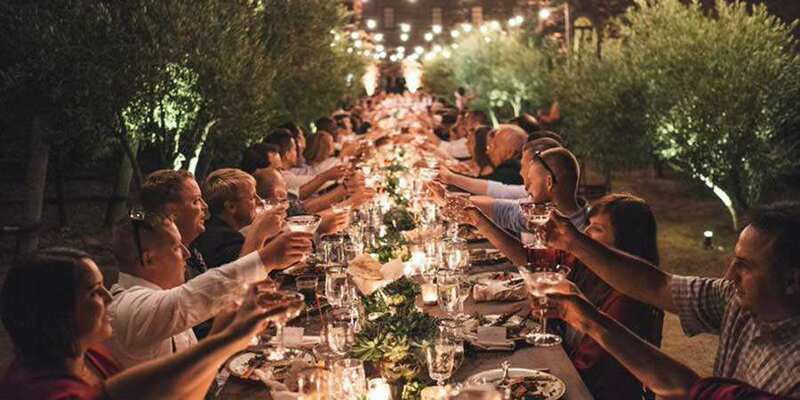 Whether it is an intimate dinner party for 30 or a wedding for 300, our goal and commitment to our clients remain the same. To create that kind of legendary catering, you have to be paying close attention to what the client is saying (and not saying), as well as hold years of experience, be constantly committed to fresh, inspired cuisine, attend continually updated catering trend education, and provide all the unique knowledge of what makes a Santa Barbara special event unique. We have the ability to transform any occasion into a memorable story. The food we prepare aids in our goal, whether we are preparing rich cuisine for weddings, corporate events, or parties. You’ll never feel unsatisfied because as artists, we want to let the succulent flavors speak, allowing you to enjoy what we do even more! Experience Santa Barbara Catering and Artistry For Yourself! We are committed to providing the most exceptional, outstanding catering experience in the Santa Barbara, CA area. Catering is more than preparing a good meal. It’s an experience where lasting memories are formed, and you and your guests can also partake in the festivities and events. Wish to learn even more about what we can do to bring magic, fun, and excitement to your next catering event? Then, you can reach out to us and fill out the information on the contact form. We’re also available by calling 805-566-1822, or you can email events@cateringconnect.com, and one of our representatives will be ready to help you right away! Thank you for checking out Catering Connection, your local Santa Barbara catering company. We hope to see you soon!